Thank you Scrapbook Circle for your support and generosity!!! As always… there are so many wonderful layouts and it is very difficult to pick this month's Top 3 Picks!! Thanks to everyone who played along with our May challenges - we love seeing your layouts and hope you'll join us again! One of you will be contacted to be a Guest Designer on our blog in July!!!! with your mailing address and "May Winner" in the subject line. 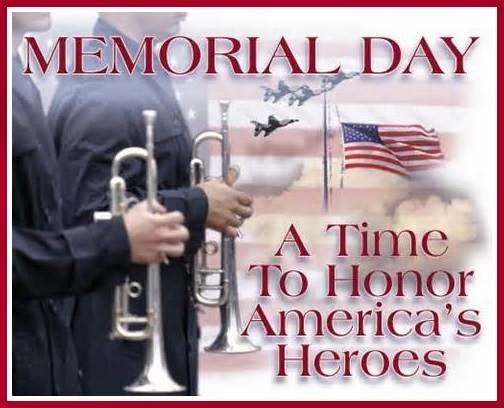 You have until June 15, 2014 to claim your prize. And...to meet our June Guest Designer!!! For more information, please see our original post HERE. Looking for DT CALL? Click HERE. Well, this month is coming to an end! Make sure you come by on the 31st to see who made the top 3 and who is the winner of this month's sponsored prize! 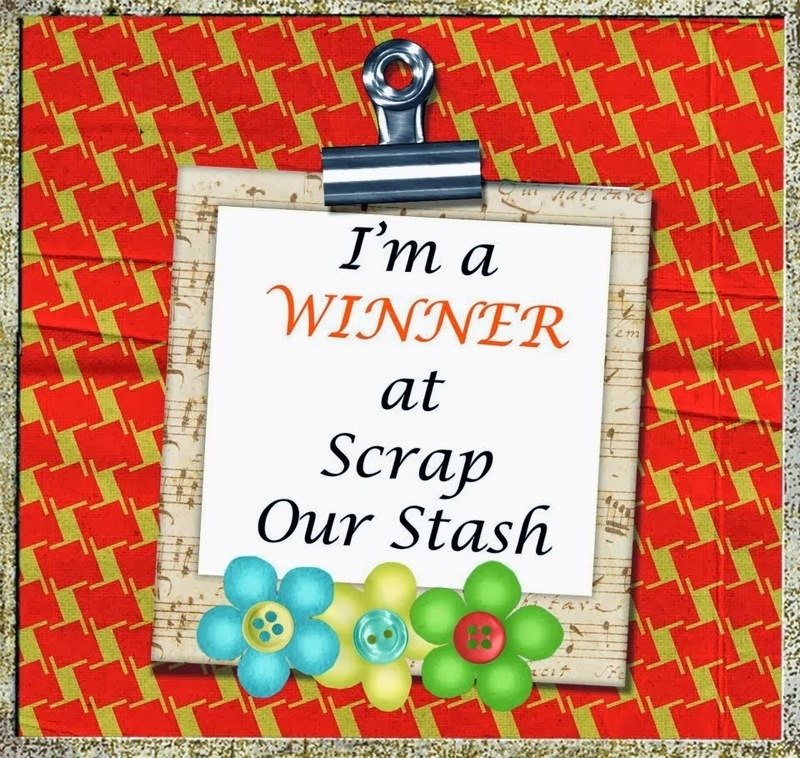 Scrap Our Stash this month!! "Finally able to start scrapping some old pictures from when my son was extremely sick and hospitalized...FINALLY! Loved using the sketch-whipped out my stencils that beg to be used and my black gesso and tried to stay true to the sketch"
Don't forget to upload your layouts for this sketch challenge and the May 1st Stash challenge to the side bar by tomorrow (May 29th) 11:59 pm PST for a chance to win a GC to the Scrapbook Circle! 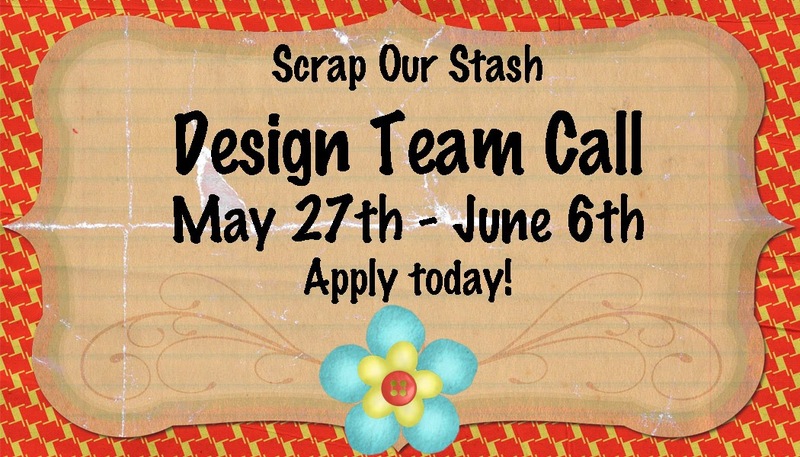 Scrap Our Stash is excited to announce that we are accepting applications for our next term!!! We are in search of Designers who are enthusiastic, reliable and committed. We welcome International, past and present designer submissions. You will be a part of a group of fun loving scrappers! 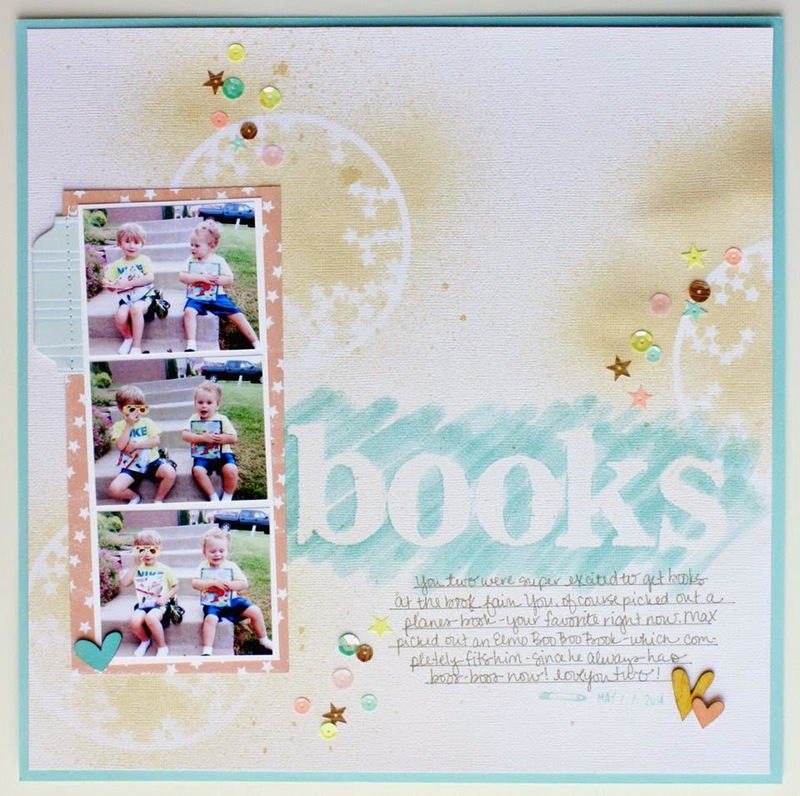 "Books" LO by DT Megan! "For my layout, I ended up flipping the sketch and making a column of pictures to the left. For my title, I laid out Heidi Swapp letter masks (that have been in my stash for quite awhile!) and colored over the letters with an ink dauber. I also used a circle star mask on three spots on my layout. I sprayed over the masks with Mr. Huey in Shell. After making the background, I added in my column of pictures, added my journaling and a few embellishments. 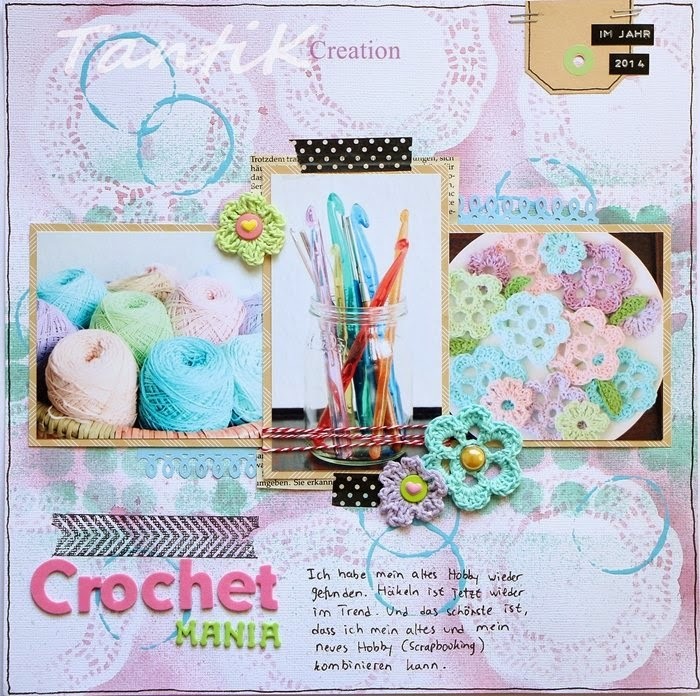 A lot of the items came from the Studio Calico May kit." "My background for this page was created using homemade texture paste spread with a spatula in a block. Then using the spatula again I squeezed yellow shimmer paint through sequin negative that I have an abundance of because I purchased a 5m roll on sale! I coloured some more paste with pink paint and used a cookie cutter dipped in the mixture to make the circles that you can see peeking out from behind the starfish. I hope you get to play along with our sketch, it was a little out of my comfort zone but hey, I'm always up for peeking outside my box! How about you?" this sketch challenge and for the May Stash challenge. This was definitely a good challenge for me since I usually don't spend the time working with stencils/masks much but I LOVED how it turned out for my son's baseball page. I used a Crafters Workshop stencil for the background which reminded me of the baseball fence. I also used a circle stencil to create the baseballs. Out came some older clear arrow and star stamps that I've never used! 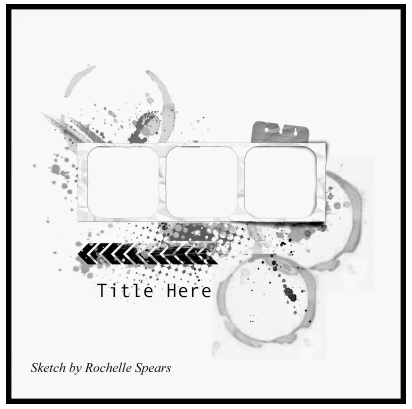 I created the film strip on my Cricut Expression machine and used the punched out squares as part of the title. 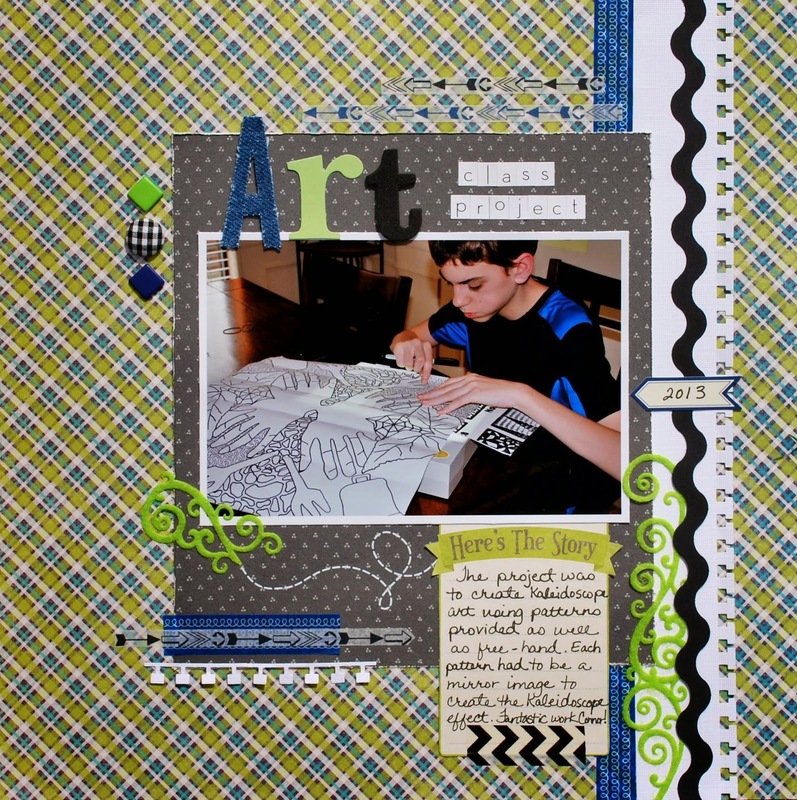 I am loving the layouts using this super fun sketch and handmade background papers. 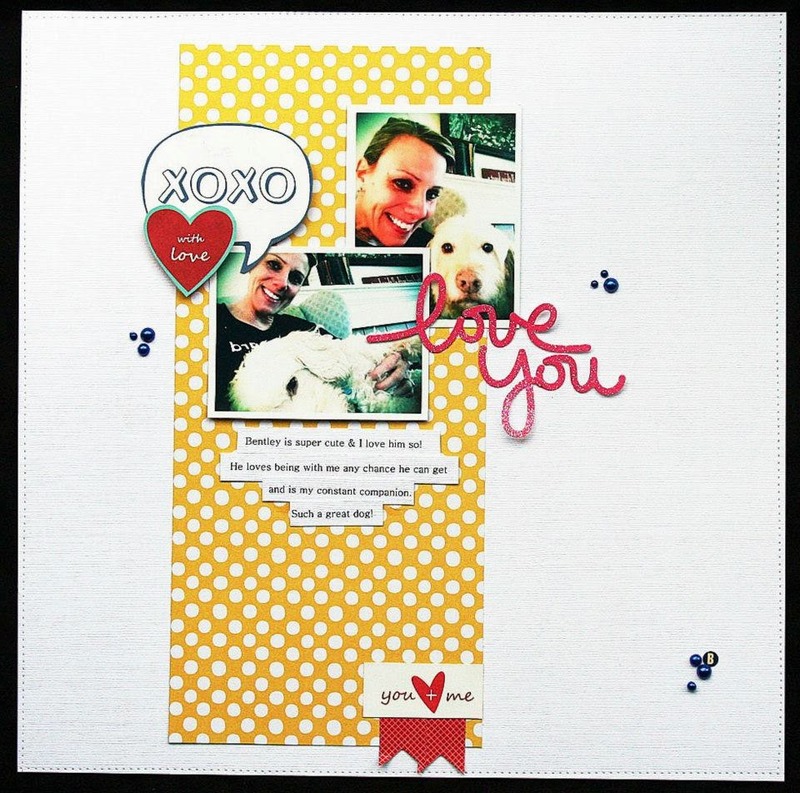 This month's prize is a $30 GC to Your Scrapbook Stash! 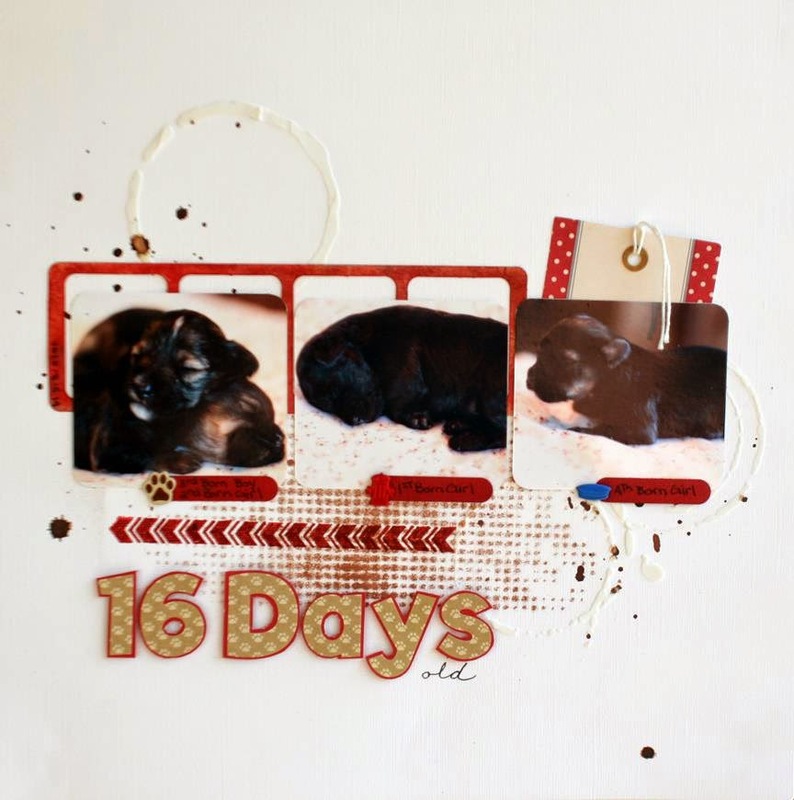 "It was so fun to scrapbook my precious puppies. I don’t know how I’m going to handle it when they have to go to new homes! I used Light Molding Paste along with a stencil from The Crafters Workshop. It’s very subtle since I didn’t add any color to the molding paste. 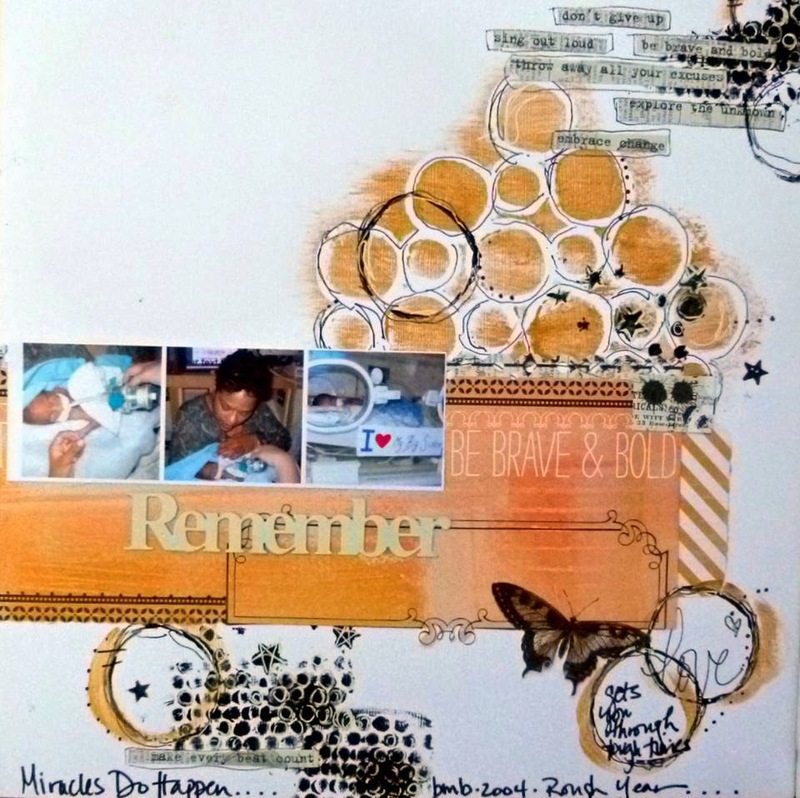 I also used Tim Holtz stencil, Dot Fade, along with Art Anthology’s Cinnamon Toast Colorations Spray. I used the same spray to sprinkle dots around the page. Time to get your stencils, masks, paints and inks out to create a layout inspired by our May sketch. to shop in their online store!!!! When you get a chance stop by Scrapbook Circle and check out all of the wonderful paper crafting items they have in their store! This sketch is probably my favorite since I have been part of the Scrap Our Stash DT! It is so inspiring and there is nothing I love more right now than the mixed media trend! I really tried to use as much media as possible. I misted the background first with the elongated hexagon stencil. Then I stamped a mini hexagon background stamp on top of it, which actually ended up being covered up. 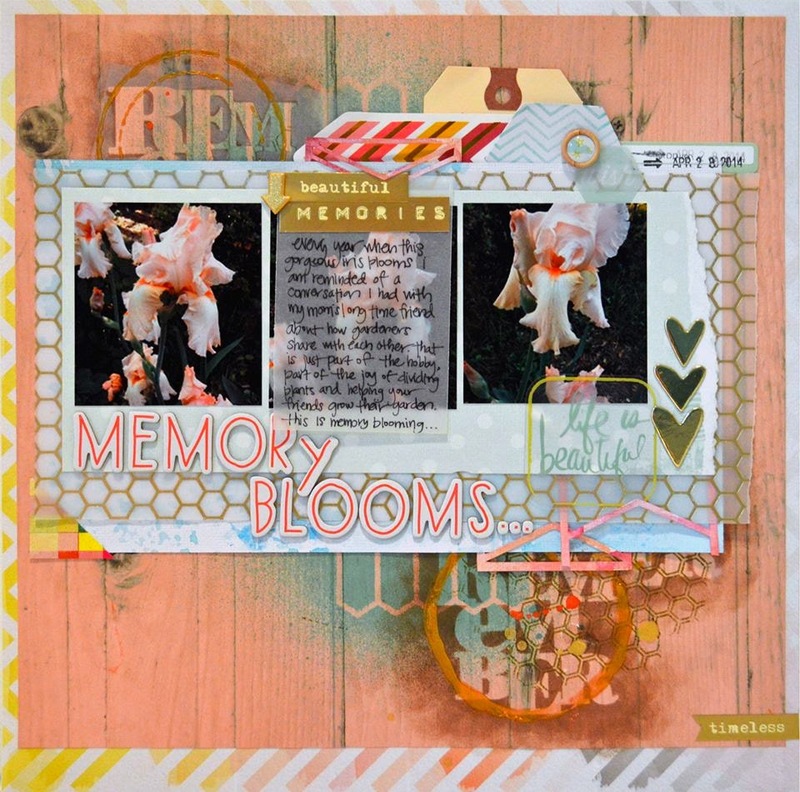 On top of that, I used Distress Ink over the 'Remember' stencil from Heidi Swapp. To highlight the 'Remember' even more, I used some gold embossing paste with a circle stencil. I watercolored a piece of white cardstock that I mounted the vellum and photo to. I love being able to experiment with new materials and just play. Sometimes, the Virgo in me needs the unpredictability that comes with using media that is supposed to be loose! 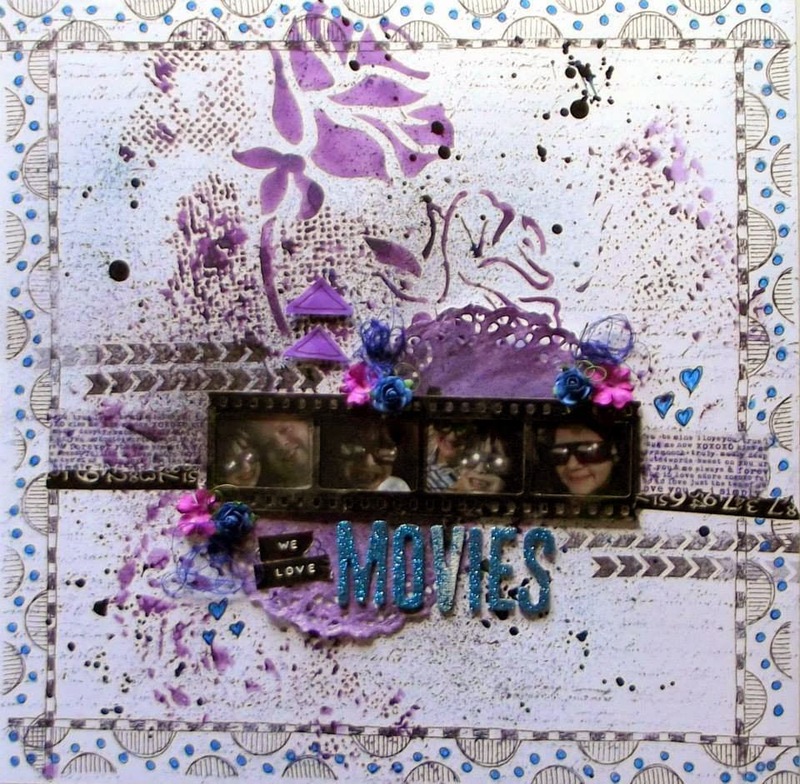 "Our family is addicted in movies...we watch in home, in cine..every kind of movies, actions, comedy, romantic and etc… To make my background I used a white cardstock, stencil by Prima, distress ink and spray inks too, some stamps and washi tapes. I choose a clean style and put just a few embellies. I hope you like it!" 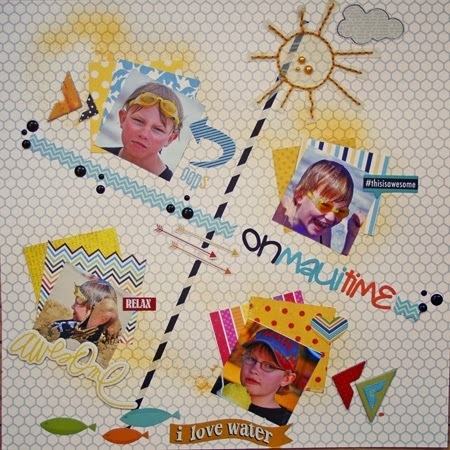 "I started with the white cardstock as my background and use molding paste and a stencil and also spray the stencil with Heidi Swapp primrose color shine and added some misting, and I used the molding paste lid to create my circles." More details on the challenge HERE. "Hi my friends! This one was pretty fun, because I not only got to scrap photos of my daughter and one of her friends at Ferrells Ice Cream Parlor but I also tried something I never tried before which was using a stencil to create a different technique. 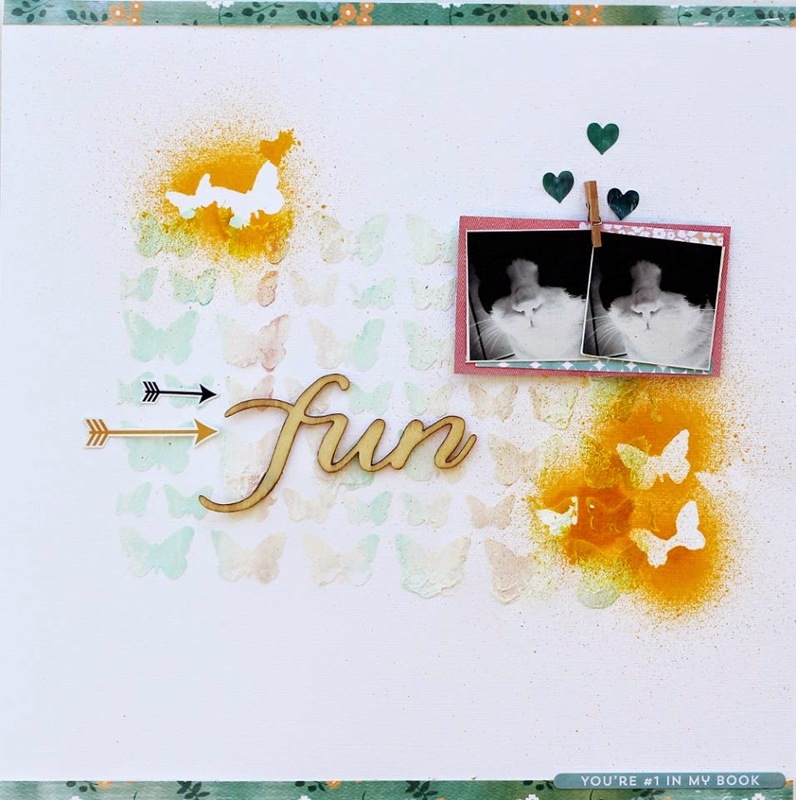 For the background, I used the new Heidi Swapp Stencil (Cheveron) and also used Heidi Swapps' Color Shine (teal). Heart embellies (Heidi Swapp), Banner (Basic Grey), Alphas (Dear Lizzy), Butterflies (Studio Calico Cork), and Paper came from Elle's Studio (Love You More). Thanks for looking!" See you tomorrow with more inspiration!! Today's inspiration comes from DT Elizabeth. Check out her awesome background paper! This was a fun challenge and sketch! I really enjoyed making my "own" background papers. I used a pre-made mask from Studio Calico Mister Huey’s Mask and then used a cup lid and ink to make the black circles on the page. After I sprayed the mist, I also used some BG Basics Candy Buttons to add to my background paper. Totally fun to do and create!!! You can check out the sketch challenge HERE! Today we bring you awesomeness from DT Dulcinea! She has inspired us with this wonderful layout from the May sketch. I love gesso and paint. For this challenge, I use some old butterfly sticker sheet as a stencil. I use gesso and mist to give a bit of color and texture of my background. I place my picture where is the tag space from the sketch and made some butterfly mist on the circular spot inspiring by the sketch. Now, it's your turn to make a beautiful and personalized background. 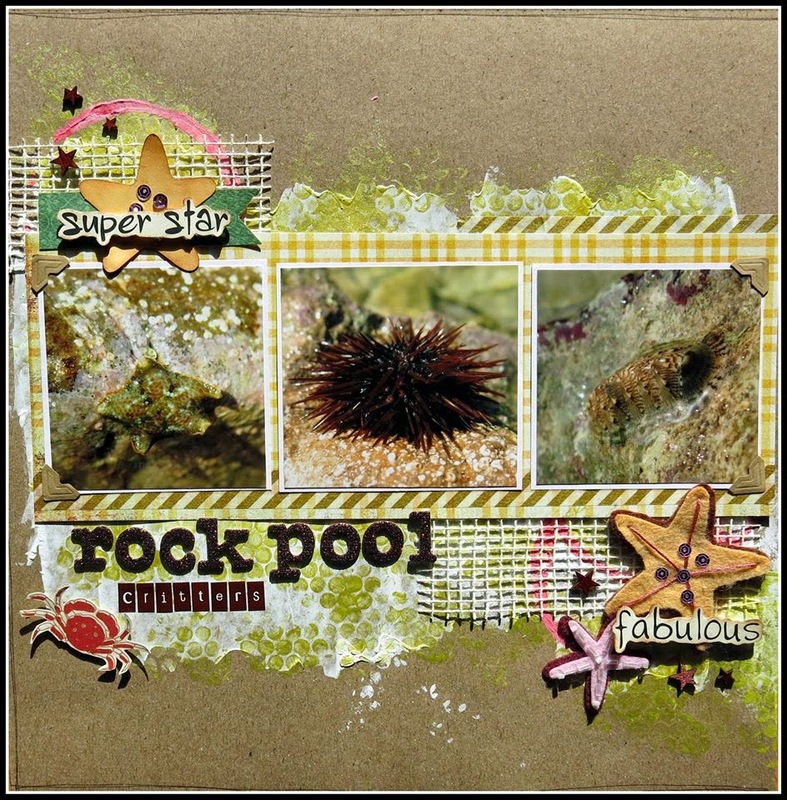 More fabulous layouts daily here to inspire you! For this challenge i used gesso and a mask on a white cardstock for my background. Once it was dry I coloured the triangles with gelato. It was fun to create my own background paper! I can't wait to see what you will create for this challenge! Have fun! We wish everyone a happy scrappy weekend! It's time to reveal our May Sketch challenge! First off.. our sponsor this month is.. Create a layout based on this sketch above. You must create your own background by using cardstock, a stencil and/or mask and using some form of medium (ink, paint, etc) from your stash. 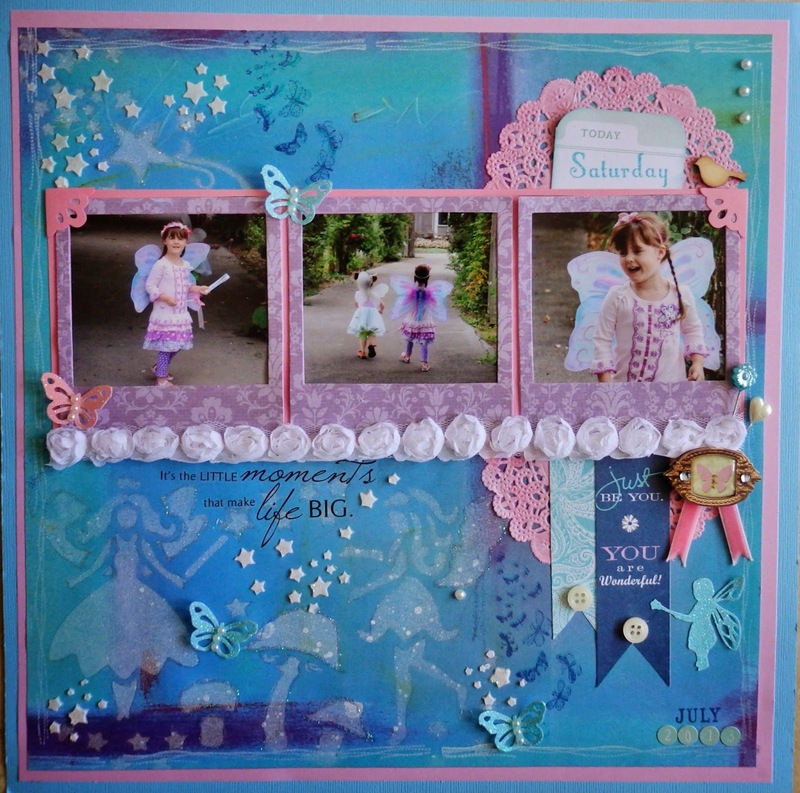 "I have used a fairy stencil and stamping to create my background. (UNITY STAMPS) The stencil was misted to get the white design. To create the stars, I crafted a stencil and then used Texture Magic and applied it with a spatula. Topped the stars with some Stickles to make them glitter. The little fairy diecut was cut on my Cricut using A Child's Year cartridge. The butterflies were from a Martha Stewart punch." Fabulous inspiration to share with you today! "Just one of the many pics I scrap of me and the bff...we are always hanging out! My something OLD is the black chipboard frame, something NEW is the Plus One paper collection from Amy Tangerine, something BORROWED is the Love title and the little cameras, FUSSY CUT title and the cameras are FUSSY CUT too, and the somethings BLUE are my paints used to add some stenciling and also to color the SC wood veneer stars. I also added in some blue washi and a blue Heidi Swapp glitter sticker." "For this challenge, I pulled out an older photo of my son and documented about how he always had (and still sometimes does have!) his fingers in his mouth. I used patterned paper for the background from Dear Lizzy's newest line for American Crafts, which is less than 6 months old. The blue paper from Echo Park and the green paper from Studio Calico that mat the photo are both from lines that are at least a year old. I fussy cut the stamped green chevrons above the journatling block. 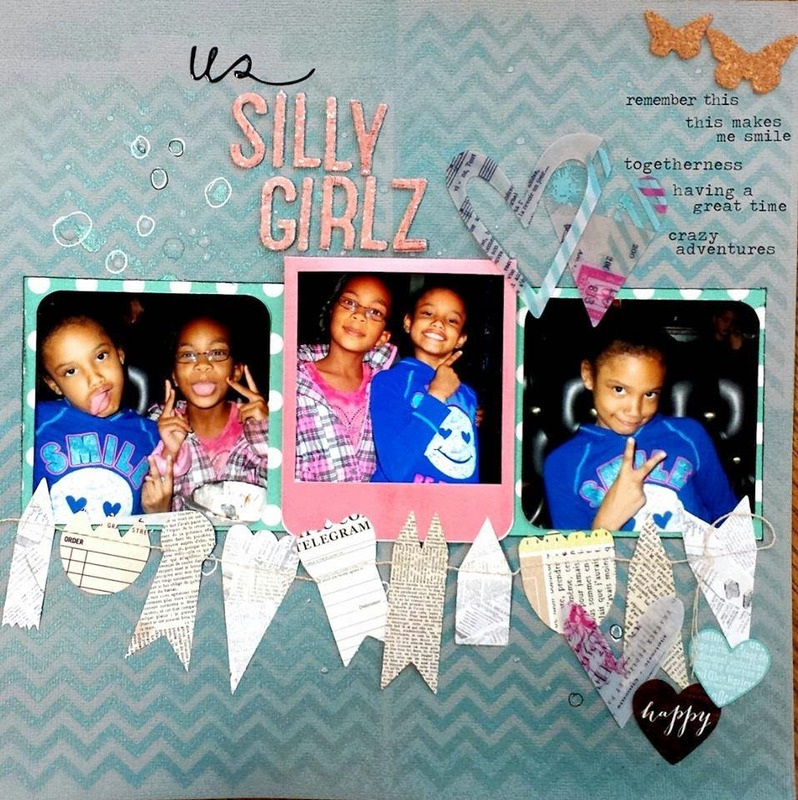 I ended up using blue cardstock to mat the background paper, as well as blue patterned paper to mat the photo." 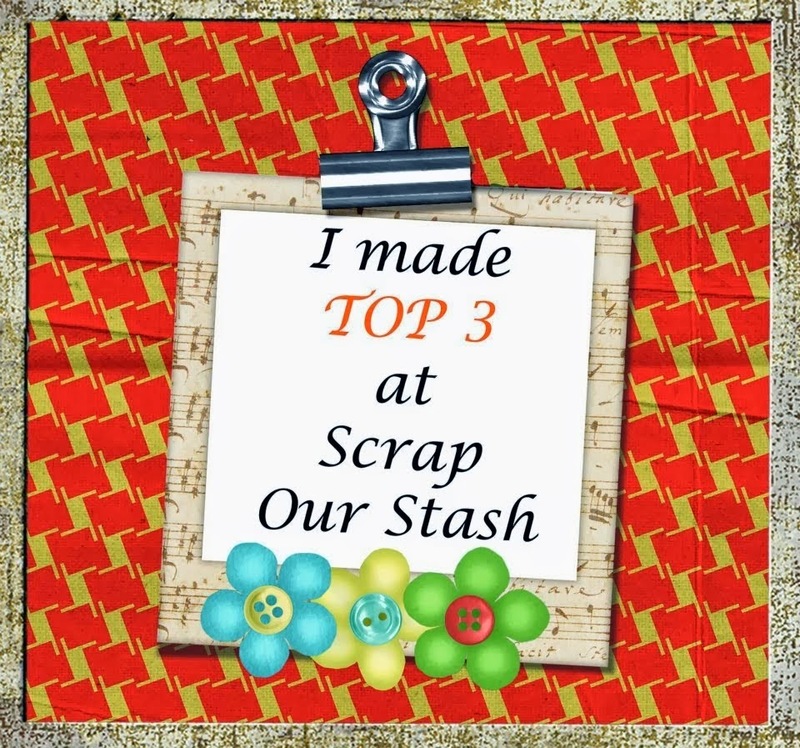 Create a layout using something NEW, something OLD, something FUSSY CUT and something BLUE and whatever else you want to add, link up with us by May 29th to enter into our monthly prize drawing and/or a chance for your layout to be chosen by our Design team as one of our May Top 3 Picks!!! We are back on the blog today with more fabulous Design Team inspiration! 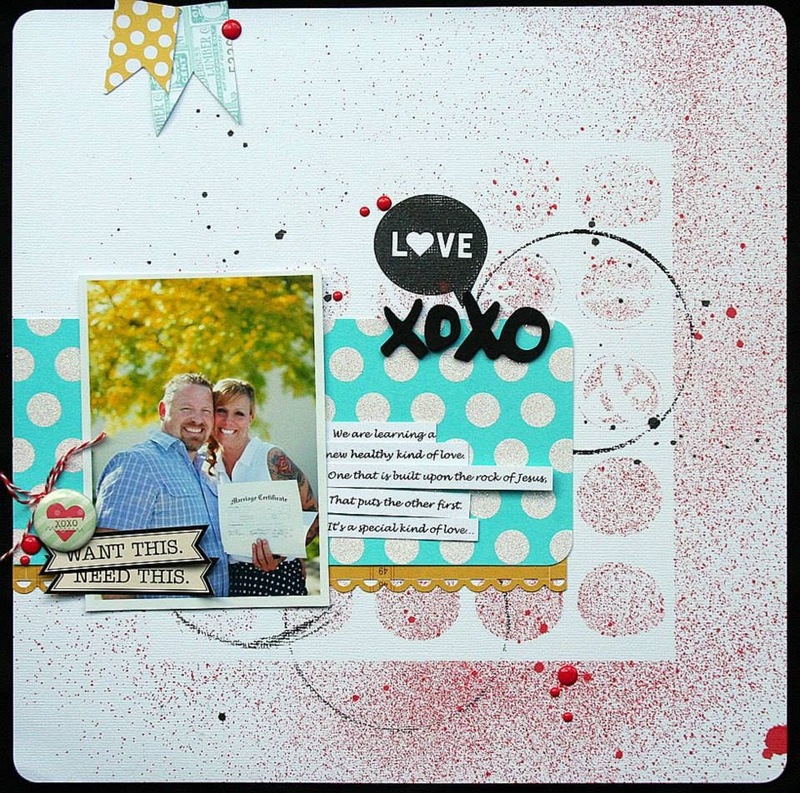 "I really LOVED this challenge and enjoyed it so much mixing my old and my new stash together. To complete this challenge I used my OLD patterned paper from American Crafts "My Girl" collection. I also used my OLD Thickers. I added my NEW journaling card from Simple Stories that I've bought two months ago. My Something BLUE is my background paper and the watercolour. My FUSSY CUT is the Flowers from the Dear Lizzy's patterned paper." We hope your special day ladies!!! 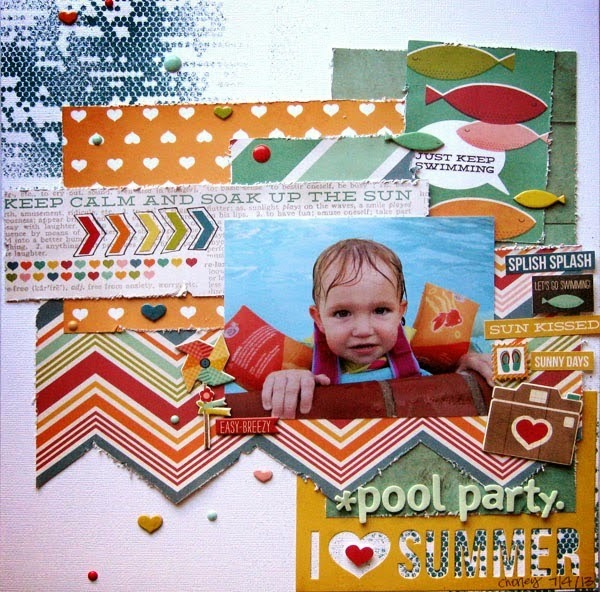 "Armed with multiple photo's I created a grid design of sorts as my 'new' stash item was Sn@p PL Summer cards. For something old I retrieved some jelly stickers from a set I purchased many moons ago. 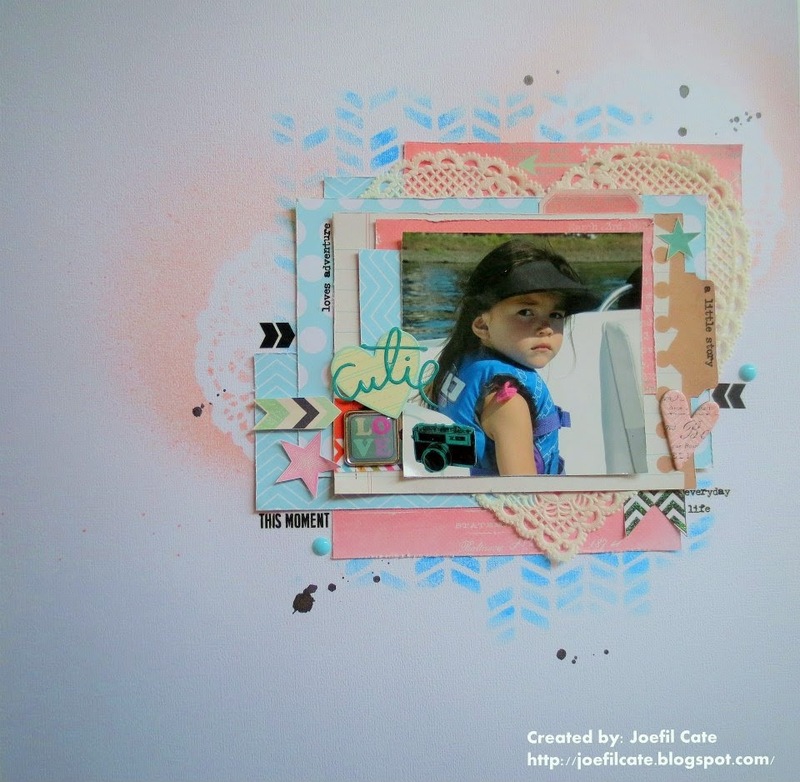 The fussy cutting comes in the form of a cloud and camera cut from Bella Blvd papers. Lastly the 'something blue' are the Echo Park mini alpha's used on part of my title. This challenge is such fun and there are so many ways to interpret all the elements! You have until May 29th, 11:59 PM (PST) to link up your entry! Check out DT Kelly's wonderful page and how she completed the all four of the challenge requirements, and for her design, using an oldie but goodie! "What a super fun challenge! For my Something OLD I used the gray patterned paper (don't even know the brand! ), the white rubon stitching, brads, black border strip from Creative Memories (really OLD), title letters and the Queen & Co felt green border. My Something NEW is the background paper by Jillibean Soup Irish Farm House & the Queen & Co. arrow washi tape. My FUSSY CUT item is the journal block and my something BLUE is my blue washi tape. 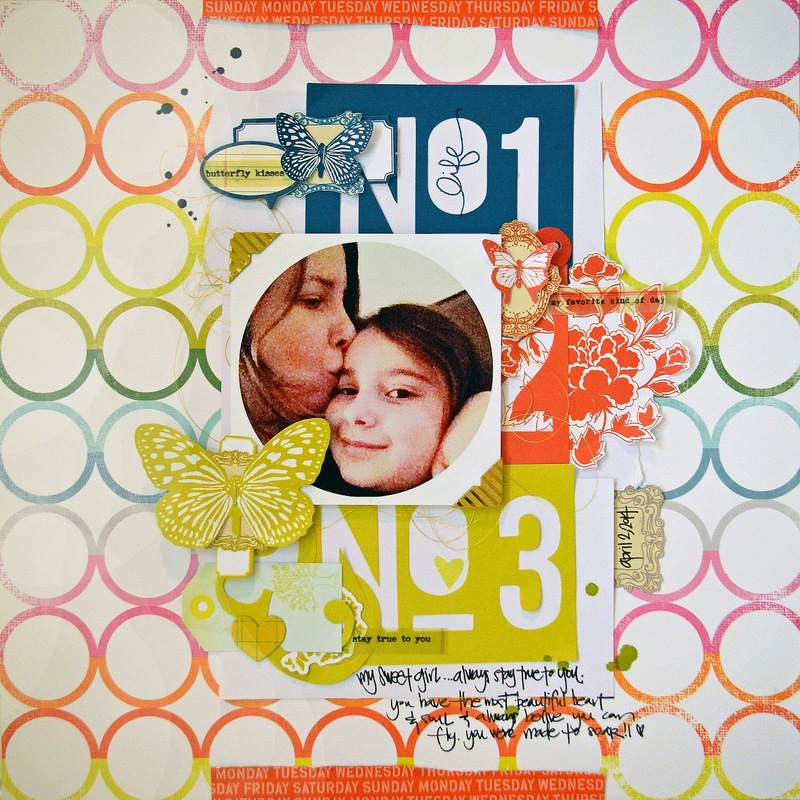 (#114) by Creative Scrappers for my inspiration." If you are scrapping this weekend, why not print out the details of our challenge, create a layout and link it up with us for a chance to win our YUMMY sponsored prize this month! We would love to see what you create inspired by using Something NEW, Something OLD, Something BLUE and Something you have FUSSY CUT!!! Click HERE for challenge details!!! "This challenge was a blast! 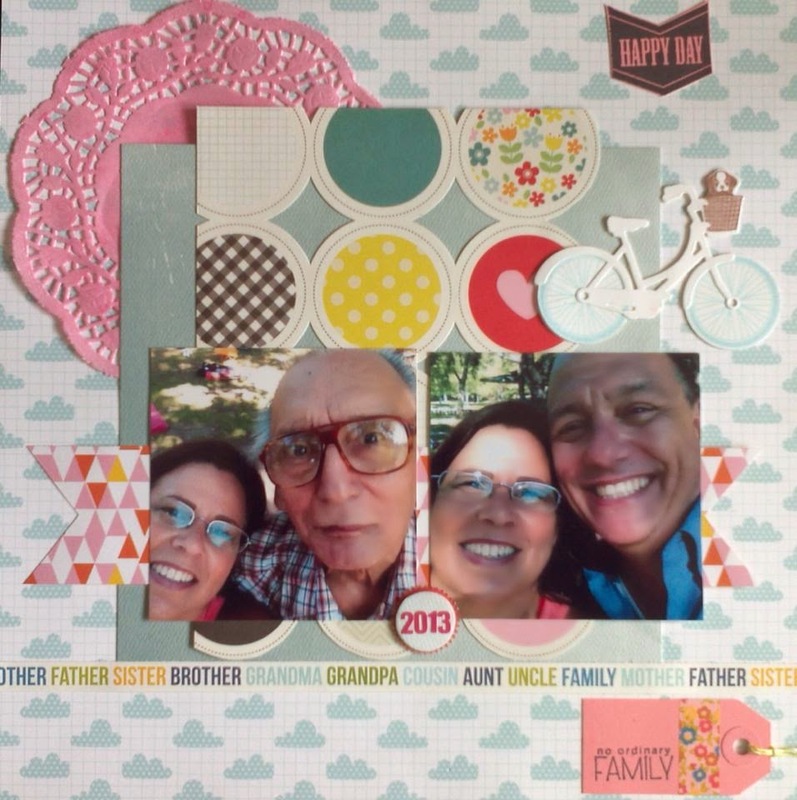 Everything on my layout is "Something Old" except for my little bicycle die-cut/stamp which is my "Something New." My "Fussy Cut" item isn't too fussy. It's the simple downward chevron stamped image at the upper right corner of my layout. "Something Blue" is my base page and the larger layered square behind the pictures." If you haven't played along yet in our May Stash Challenge, you still have plenty of time to join in the fun. All entries must be linked up by May 29th, 11:59 PM (PST) to be considered in our randomly monthly prize drawing. is generously awarding our winner a $30 gift card to shop in their online store!!!! Click HERE for details of the challenge, and then return tomorrow for more Design Team inspiration! "This was a great challenge and one that came together surprisingly fast! I knew I wanted to use this new patterned paper from Heidi Swapp. 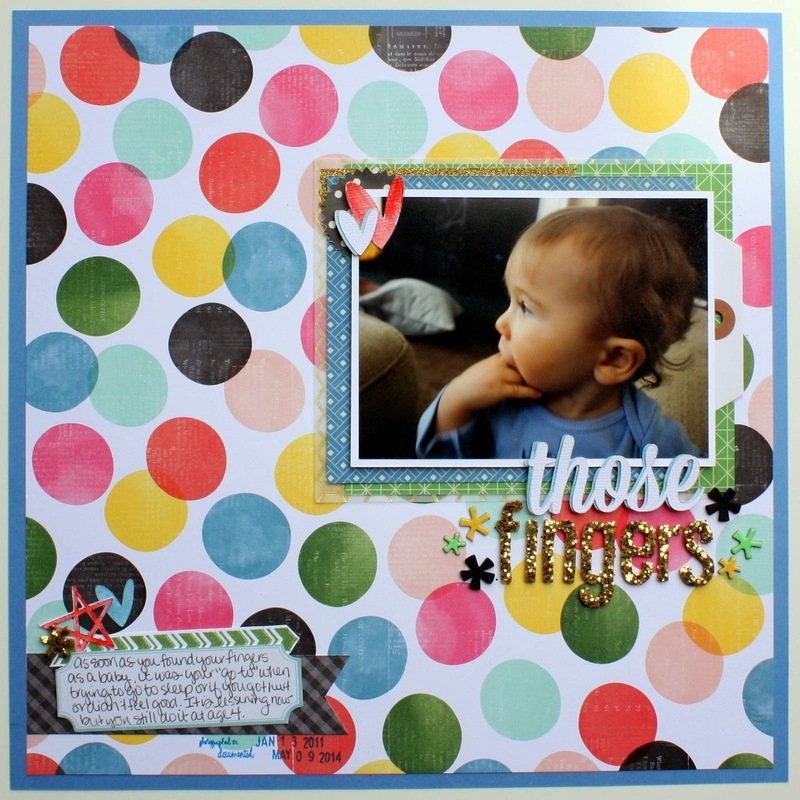 Choosing the other elements became an exercise in color blocking and I love the way it turned out...Obviously, my something blue is the top cluster of colors, the something old include the 'life' stamp and the heart stamp, both from Studio AE, when I used to be a subscriber. I fussy cut some little frames from an older Amy Tangerine paper pad. I used those frames under the butterflies and the date. Good luck with the challenge and can't wait to see everyone's take on it!" By now with all of the fabulous Design Team inspiration we have shared with you this last week, you should be inspired to show us what you got! It's your turn to mix something old with something new, something blue and something that you fussy cut! We are looking forward to seeing all of your creations! More Design team inspiration scheduled for tomorrow, stop by and see what our next team member has created to inspire you! "When I saw this challenge and the use of blue I was really happy, because blue is my fav color ever. Something old is my background, one paper from Anne Marie Collection by Prima. 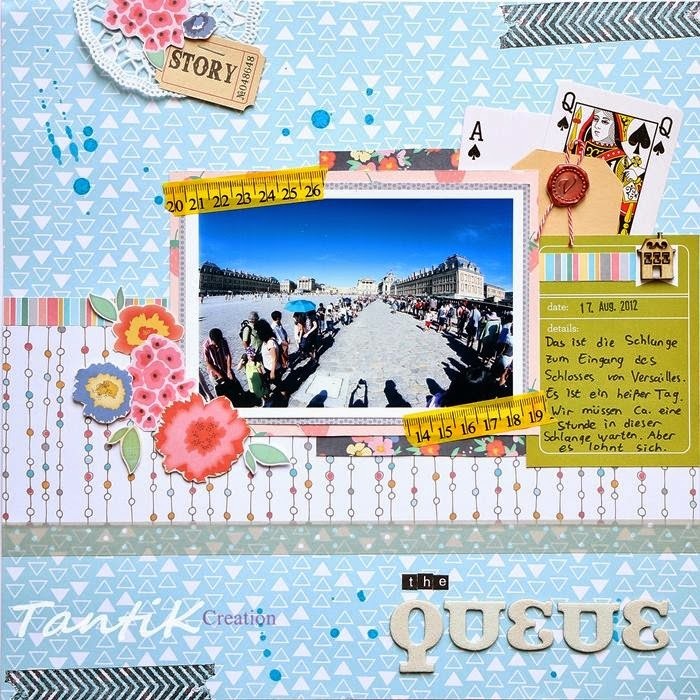 Something new, papers and chipboards from Chalk Studios Collection by My Mind's Eyes. Some fussy cutting is the 2 little dresses in ther corner of page. Anyway I love this challenge and had a lot of fun when I was working in it! 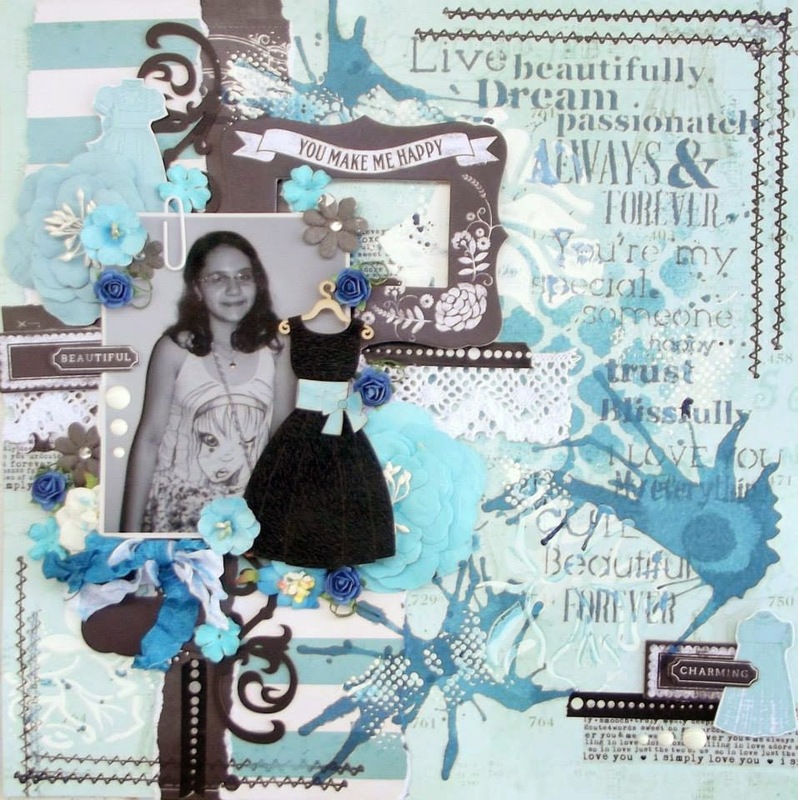 Leila's page is full of inspiration and I hope that something about her page inspires you to get our your scrappy supplies and create a layout and add something new, something old, something fussy cut and something blue! for a chance to be entered into our monthly prize drawing or your page could be selected as one of our Design Team Top 3 for May. Thank you for visiting today and please return tomorrow for more Design team inspiration! We are back today with more amazing design team inspiration! "This was a fun challenge, as always! For something old, I used the heart doily, the blue patterned papers behind the photo by recollections and a studio g brad. 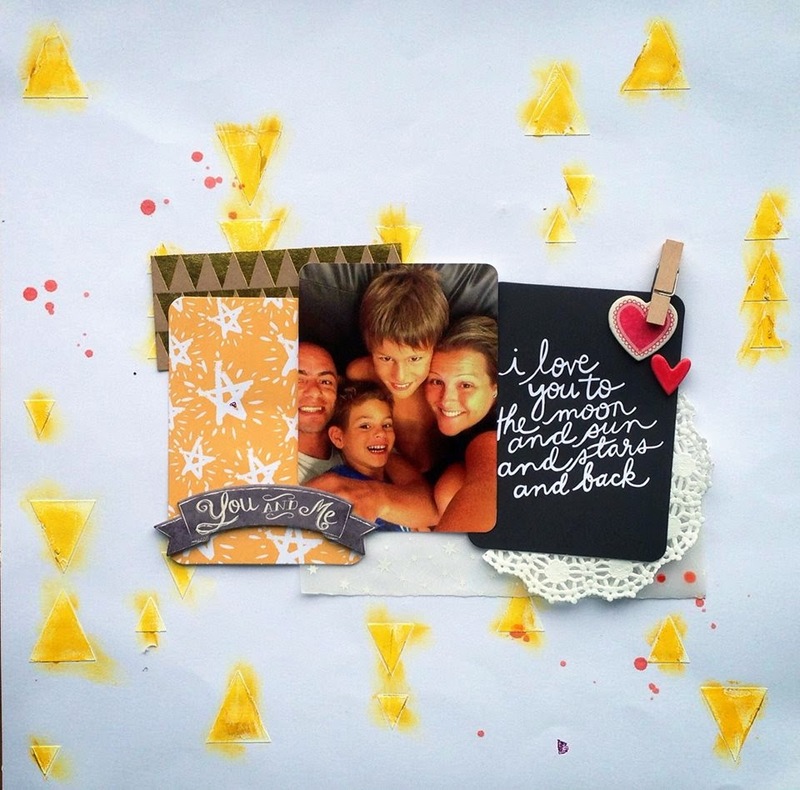 For something new, I used the pink paper by Heidi Swapp, the chipboard heart, the camera and the Heidi Swapp. I fussy cut the stars and the arrow by the pink star. For something blue, I used American Crafts blue pigment ink with a stencil on my background. Have you had a chance to check out our May Sponsor yet? If not, click HERE to visit their site. And if you have not played along with us this month, you are missing out on a chance to win our May prize, a $30 Gift Card generously donated by Scrapbook Circle. Have an awesome day and make sure to stop by tomorrow for more design team inspiration. "This was a challenge for me because I am not normally a Fussy Cutter! I don't particularly take the time out to play around with intricate type items...which is why I have not played around with the popular Prima Dolls much..however...HERE SHE IS!" (I believe I received in my Scrapbook Room subscription. Have you had a chance to play along with our challenge yet? If hot, you still have until May 29th, 11:59 PM (PST) to share your take on the challenge with us! We are looking forward to seeing all of your creative ideas inspired by this month's Stash Challenge. More Design Team inspiration on the blog tomorrow, so I hope you come back to see more of what our team has been creating! 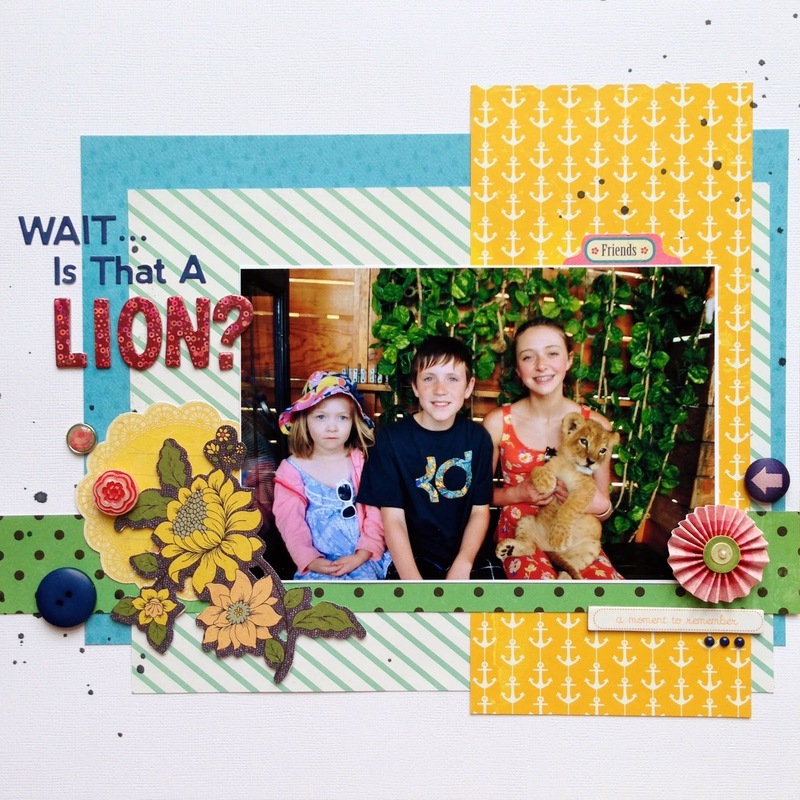 "This was a fun challenge to mix and match the requirements by using old and new supplies! Something Fussy Cut: I cut out the speech bubble from the OA Daily Flash Snapshots and also from Pebbles Inc Yours Truly Sweet Nothings papers. 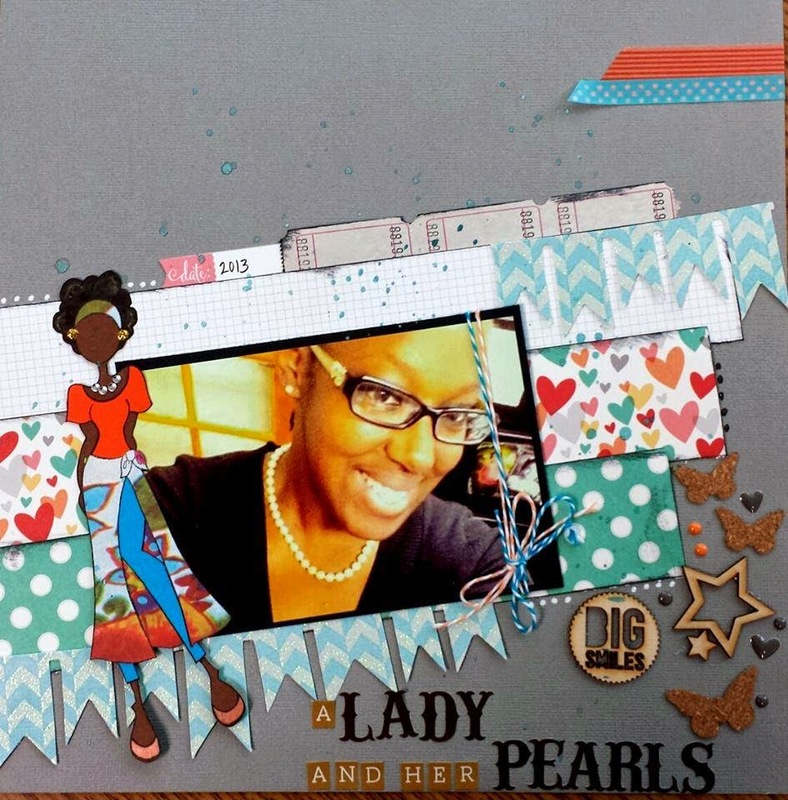 Something Blue: Doodlebug Blue Jean Mini Pearls. Please leave us a comment below and let us know what inspires you about Elizabeth's fantastic page! Thanks for stopping by today and make sure you check back tomorrow for more awesome Design Team inspiration!! !